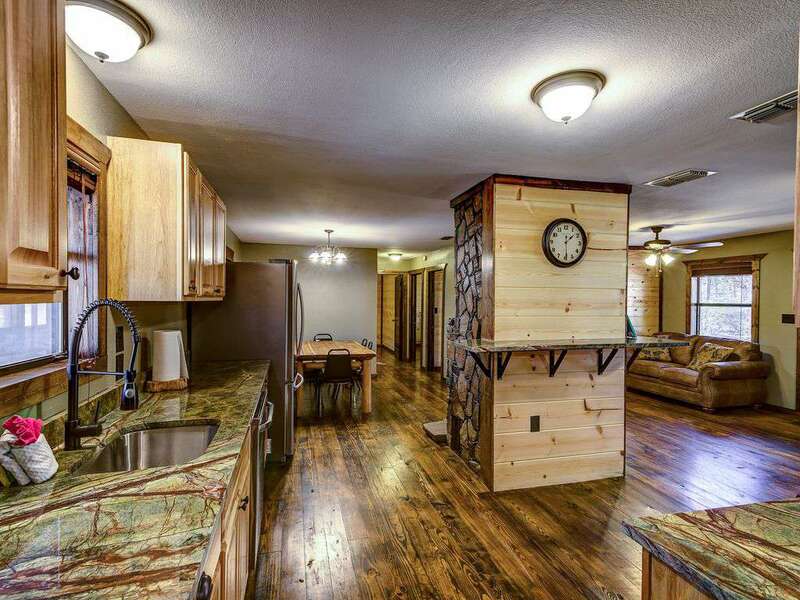 Come on by, there is plenty of room to in White Tail Haven! 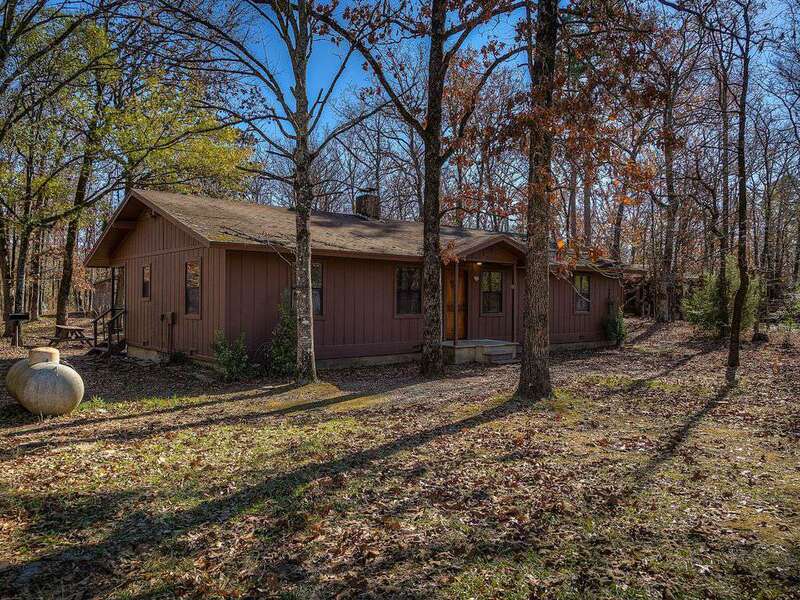 If you want to kick back and enjoy the beautiful scenery of Broken Bow/Beaver's Bend then look no farther. 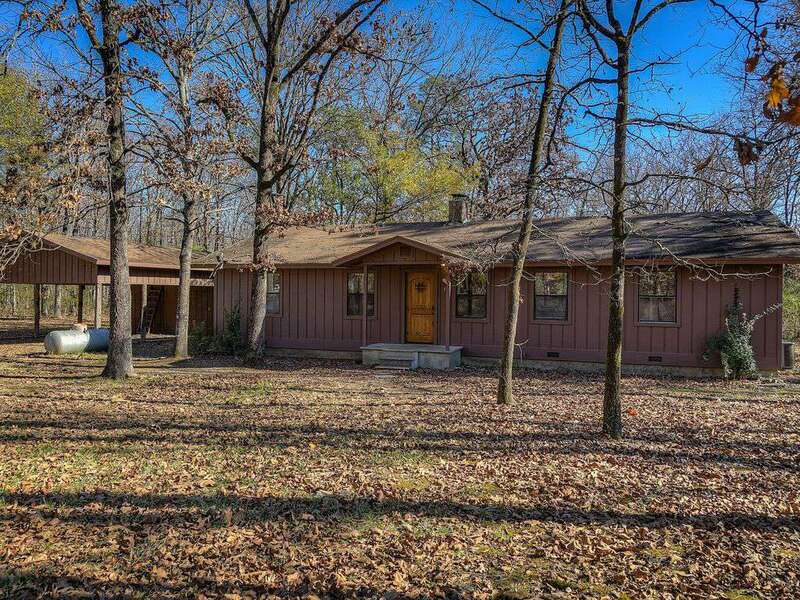 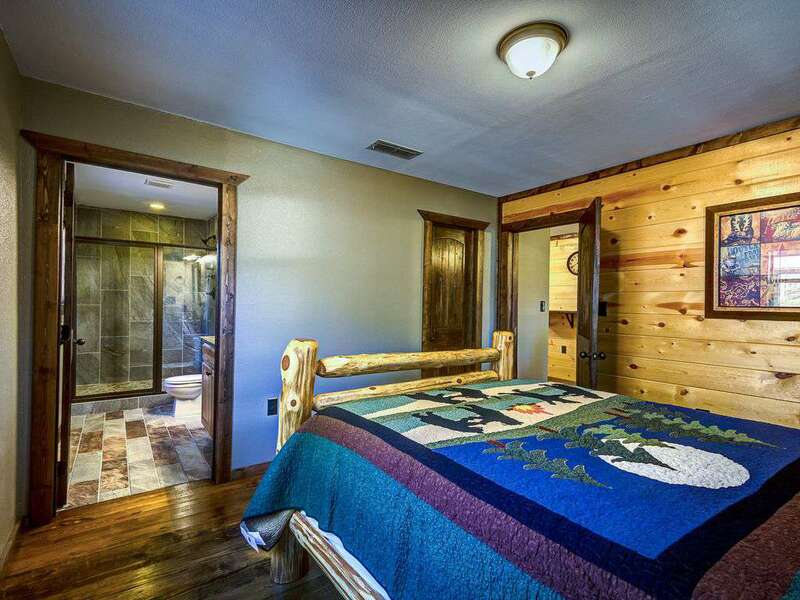 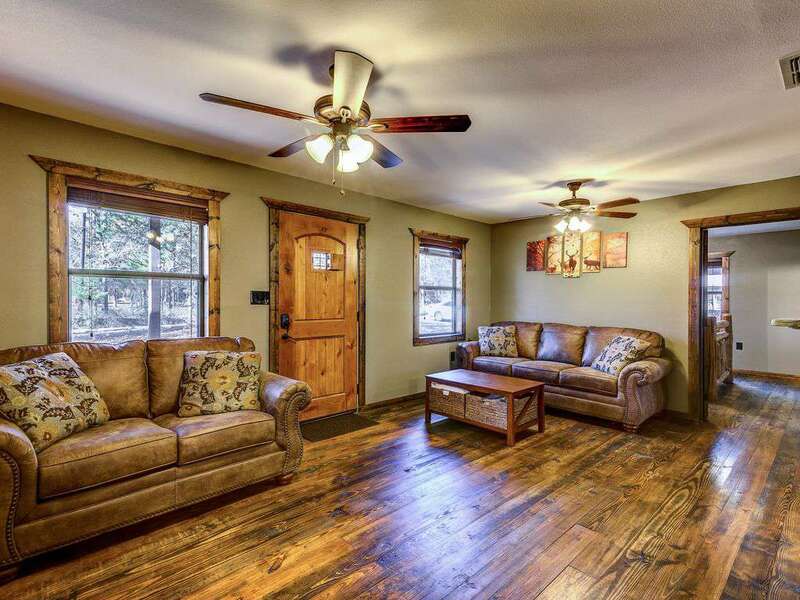 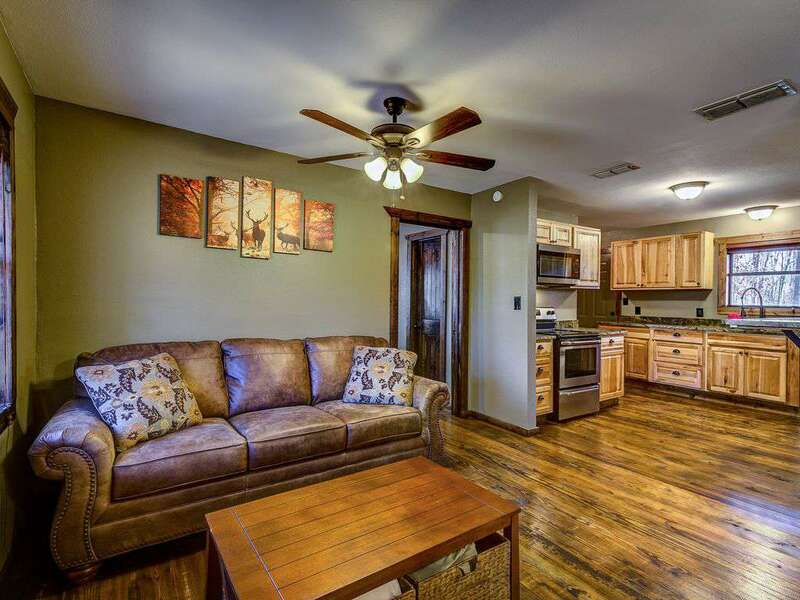 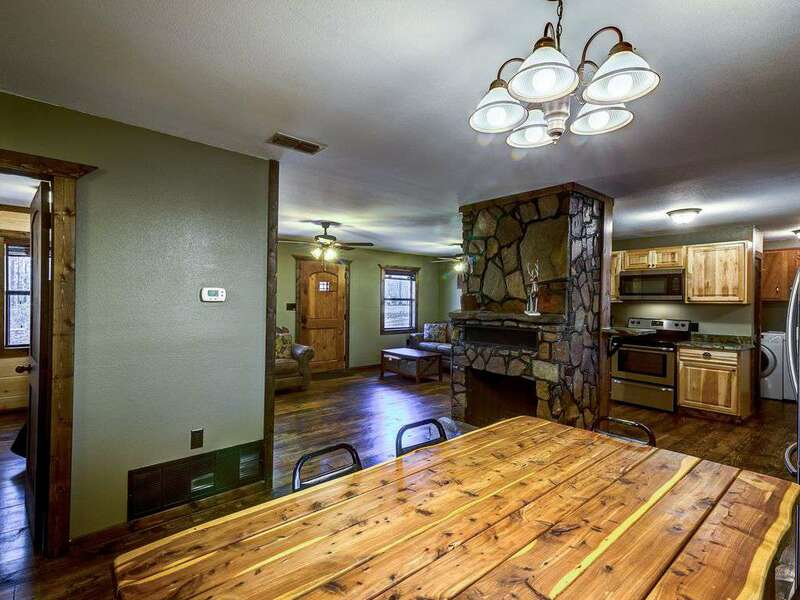 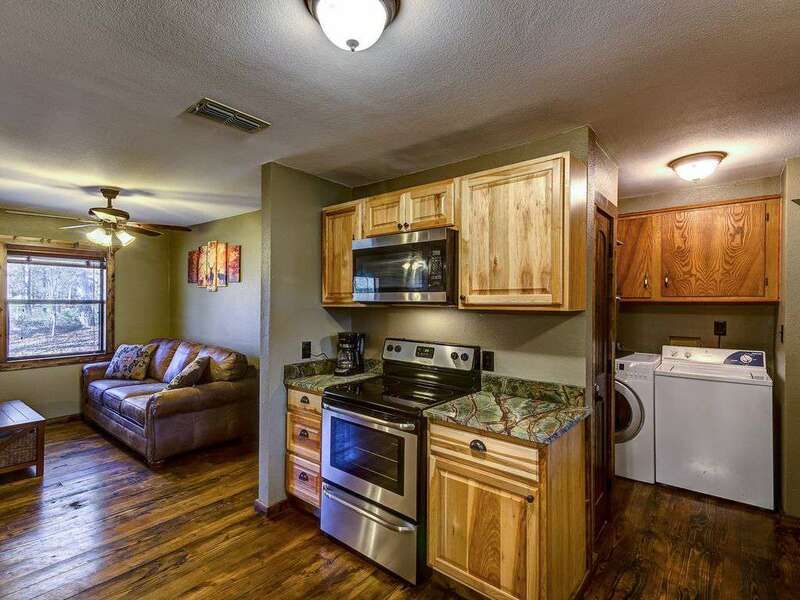 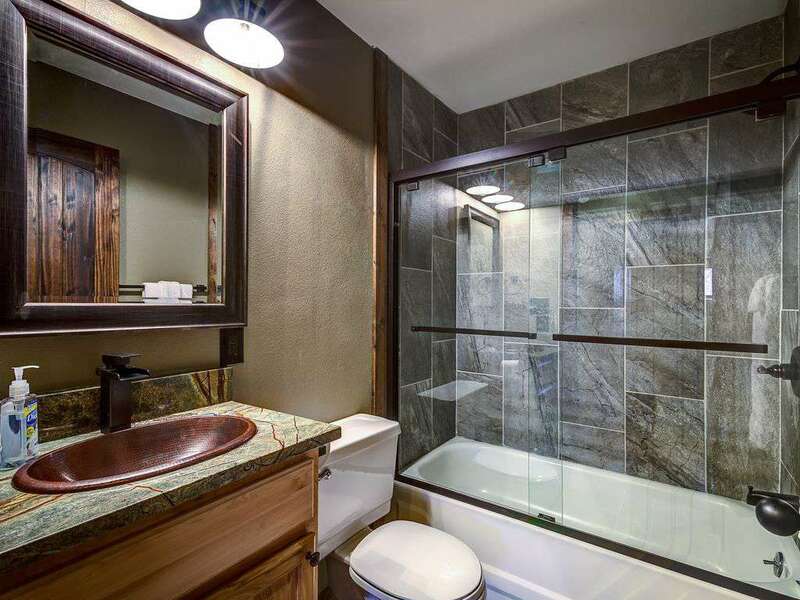 This premium cabin, is nestled in the pine and oak trees in Southeastern Oklahoma! 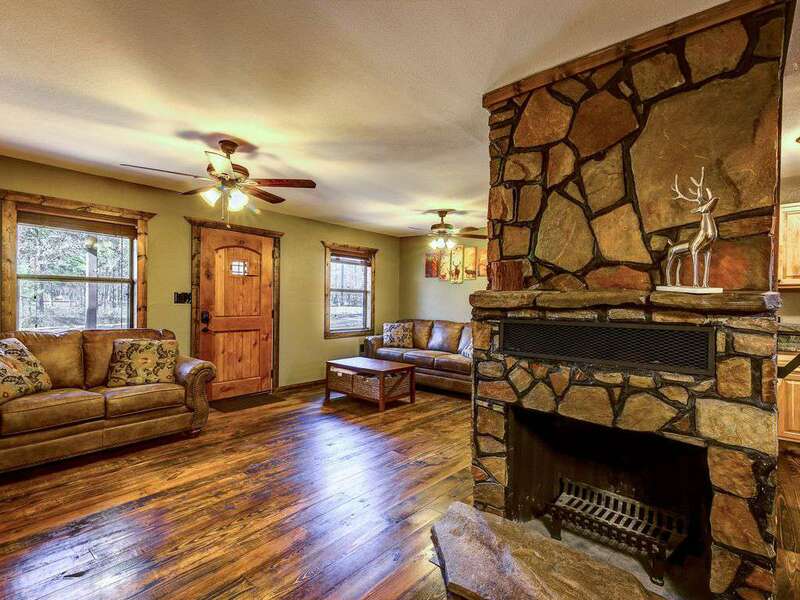 Built with the stunning scenery and abundant wildlife in mind and named for the many white tail deer that frequent the property. 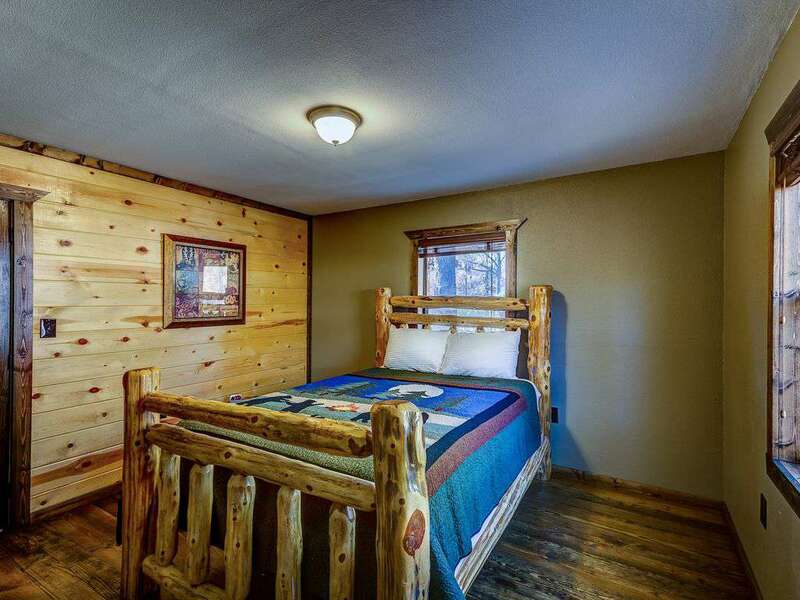 This cabin was completely remodeled in November 2016. 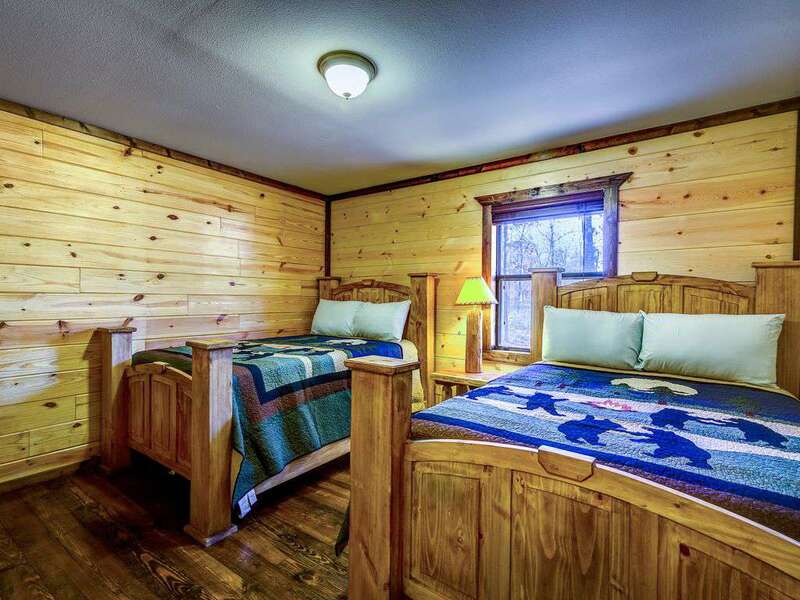 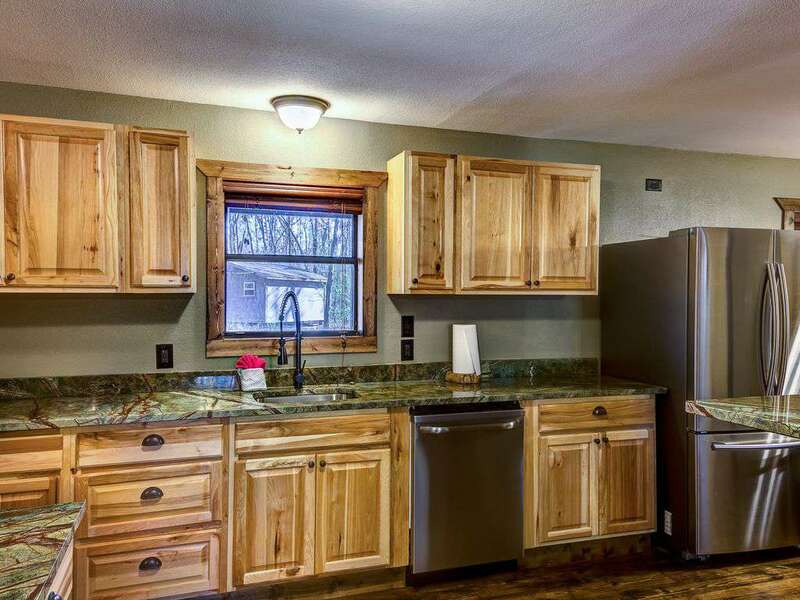 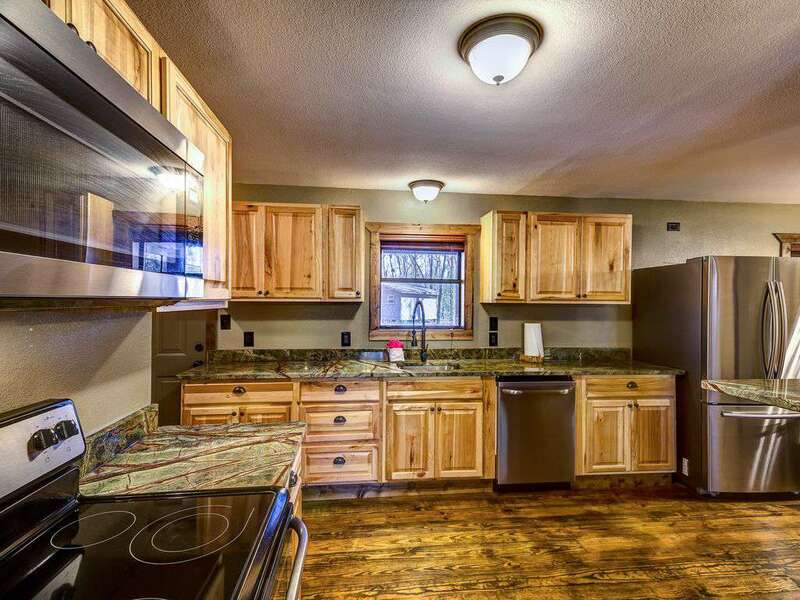 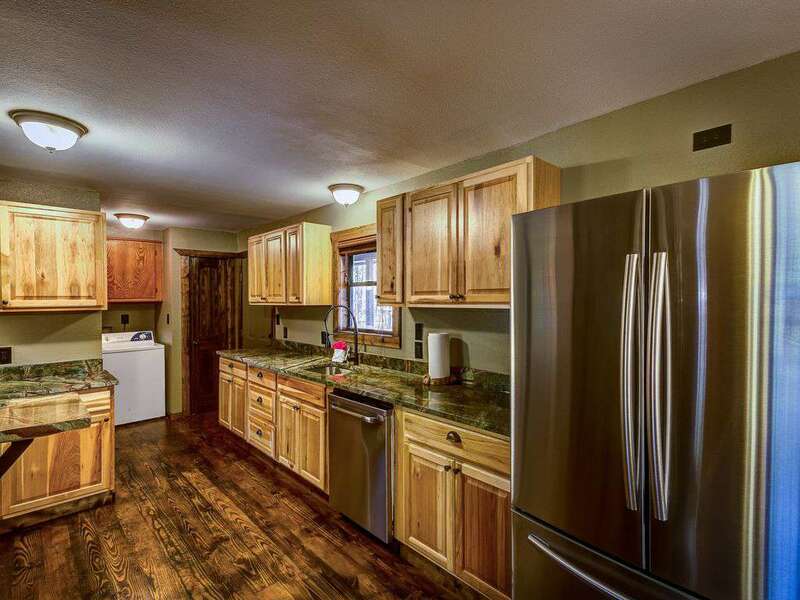 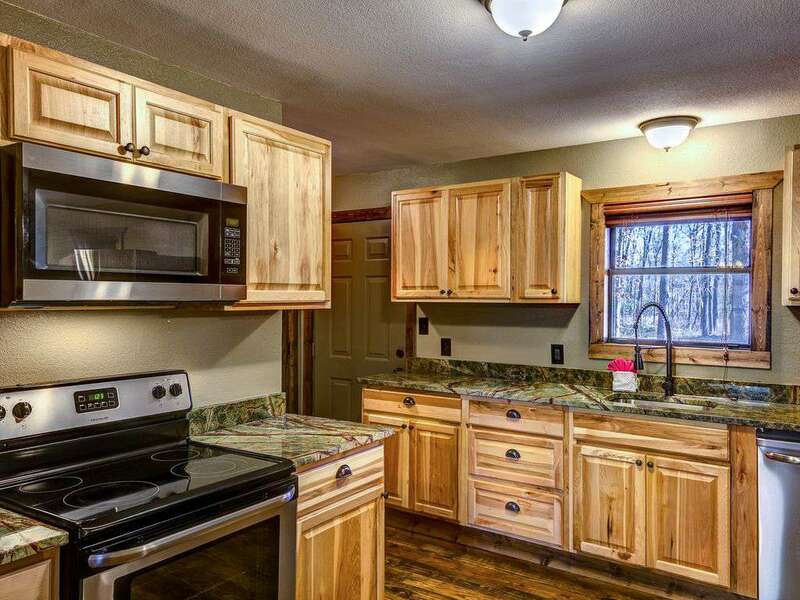 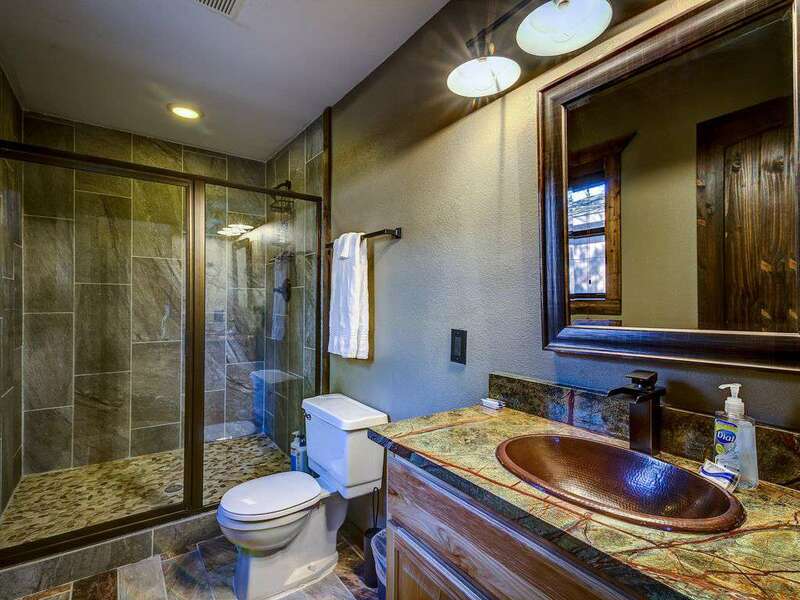 The cabin features 4 bedrooms and 2 baths, granite counter tops, solid wood floors, wood burning fireplace with natural hearth, large walk-in custom slate shower & large living and dining room! 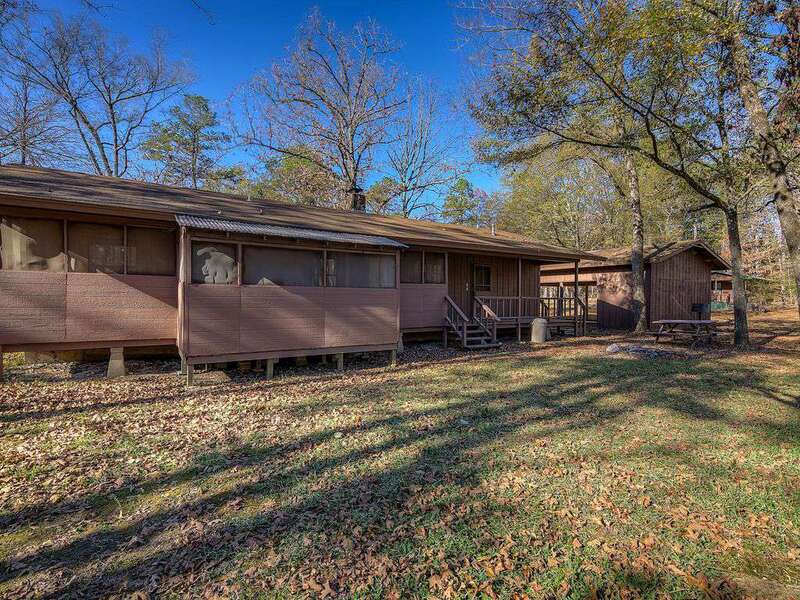 The back covered and screened in porch is perfect for a morning cup of coffee or an evening glass of wine while enjoying the sites of nature in the beautiful wooded area behind White Tail Haven cabin. 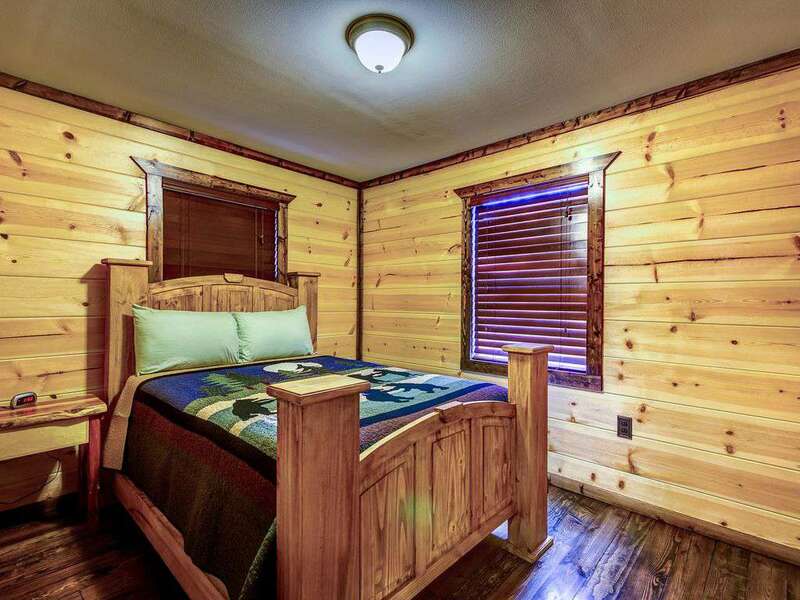 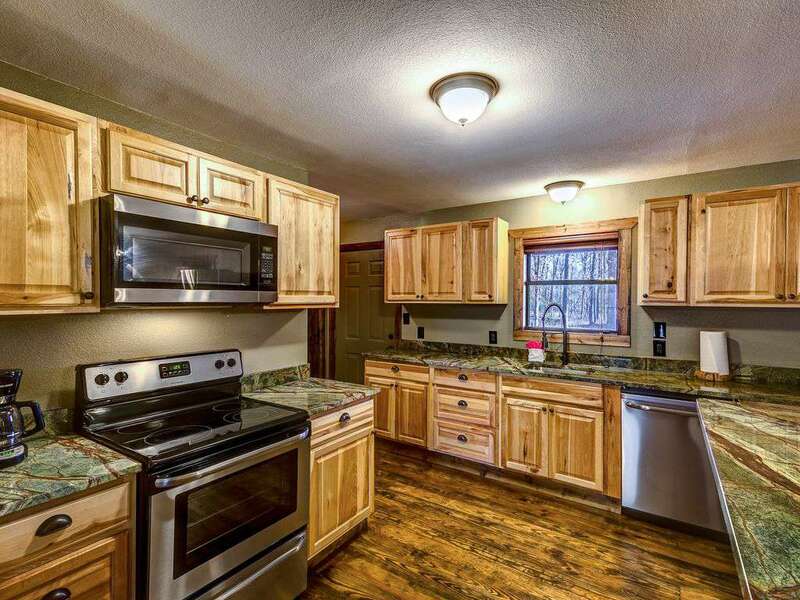 Large cabin with plenty of room for you and your family! 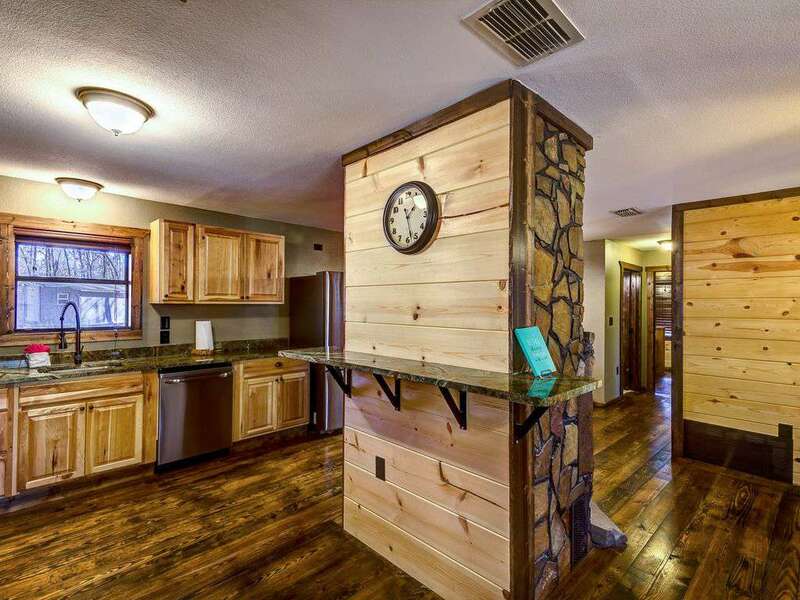 Lace up your hiking boots, grab a water bottle and get out your compass! 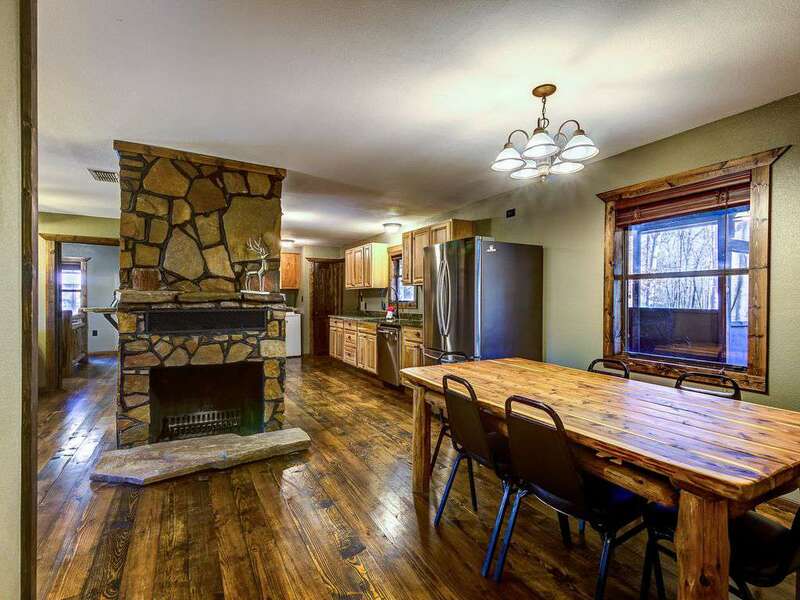 As one of the state's most popular outdoor oases, Broken Bow offers miles of hiking trails to whisk you away on a great outdoors adventure. 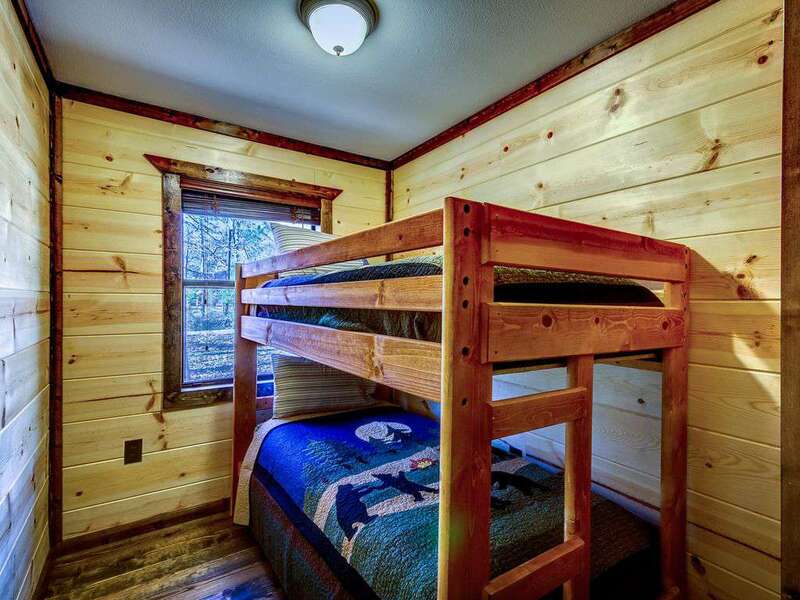 Ready to hit the trails; hike amidst the towering pines, trek through the rippling creeks and experience our state’s diverse terrain and outdoor wonders? 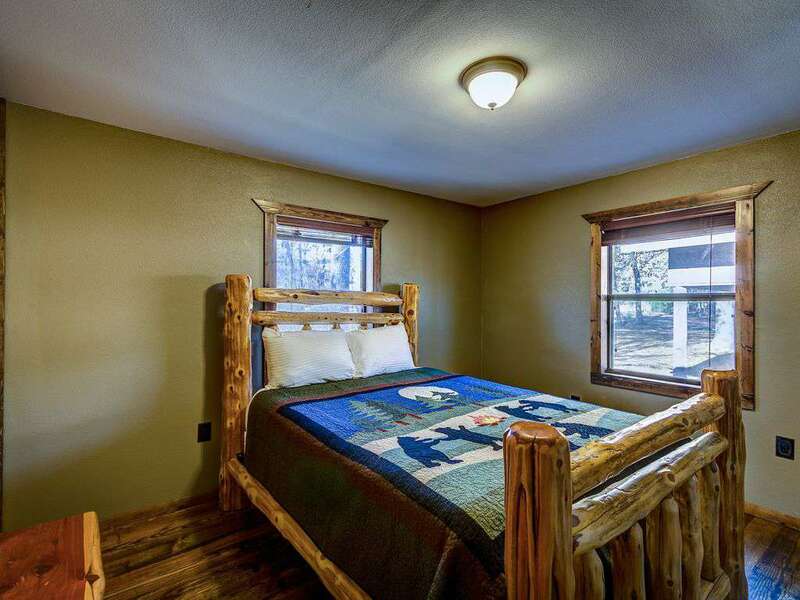 This property has 1 Pull Out Sofa(s), 2 Queen(s), 2 Bunk(s), 2 Full(s).